You're busy. You dream about having a house that actually feels like a home instead of like a chaotic mess in which you can’t find a single solitary thing. But when you think about starting to manage it, you come up with twenty seven reasons why it’s not the right time. You have little ones underfoot. The stuff’s not all yours. You have gifts from others, sentimental items, and all the guilt that comes along with considering getting rid of them. You just don’t know where to begin. I’ve made most of those same excuses myself, and I’ve helped others navigate through them to create the kind of home they’ve dreamed of, too! So I know it’s possible for you to have the home you crave, friend. 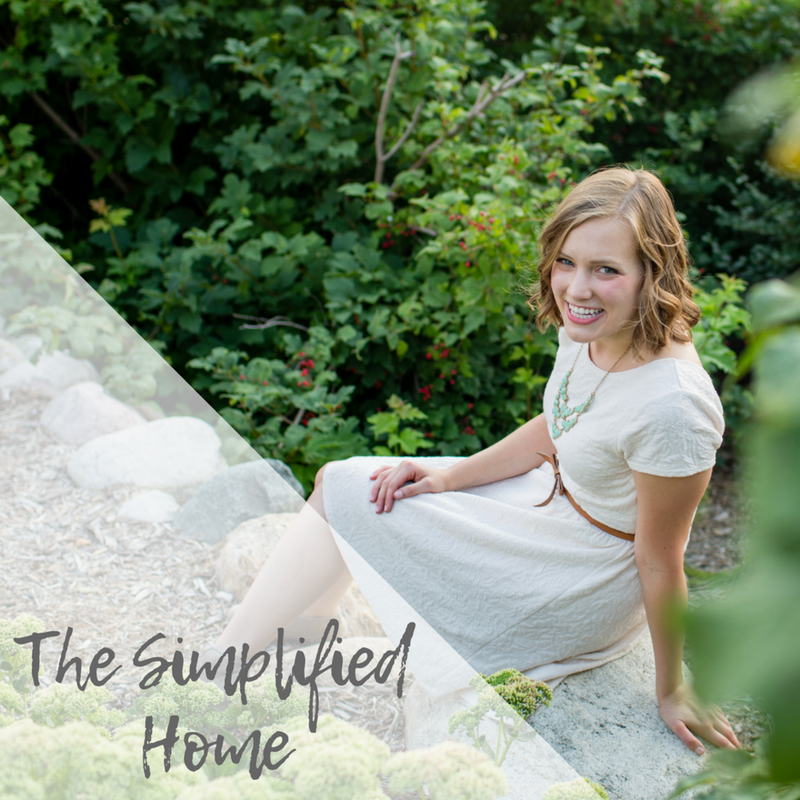 And I'm here to give you the hope, encouragement, and tools you need to overcome the overwhelm and clear out the clutter! Once you’ve done that, we’ll move onto cleaning, organizing, and more so you can have a home you really love!